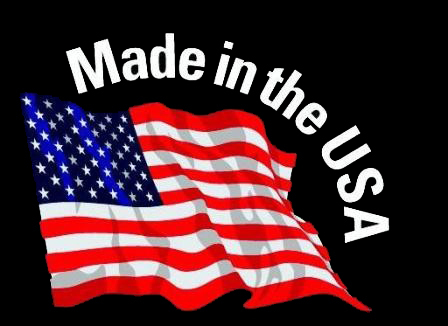 The reason epoxy companies don't compare our product to theirs? They would have to admit we were better! 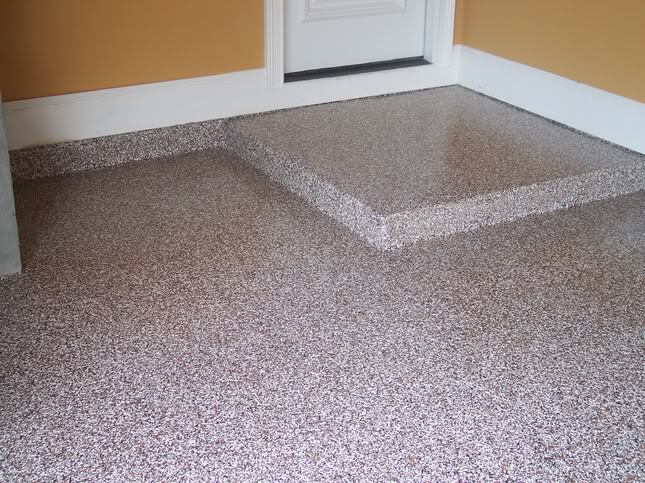 Pour a Floor provides Epoxy Floor Paint Coating Kit that are more durable than conventional tile or carpet flooring, slip resistant, virtually maintenance and odor free. 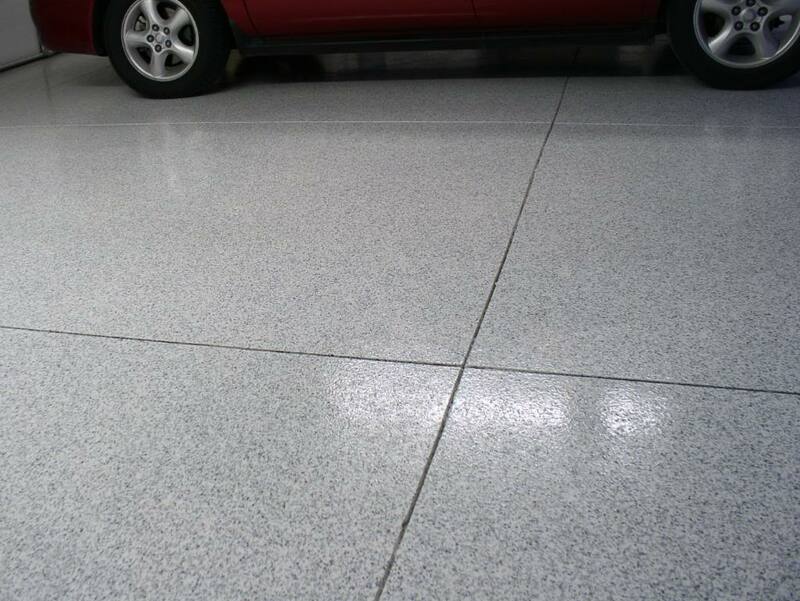 Epoxy floor coatings can be used as a finish coat over repaired or patched concrete to provide an attractive uniform finish. 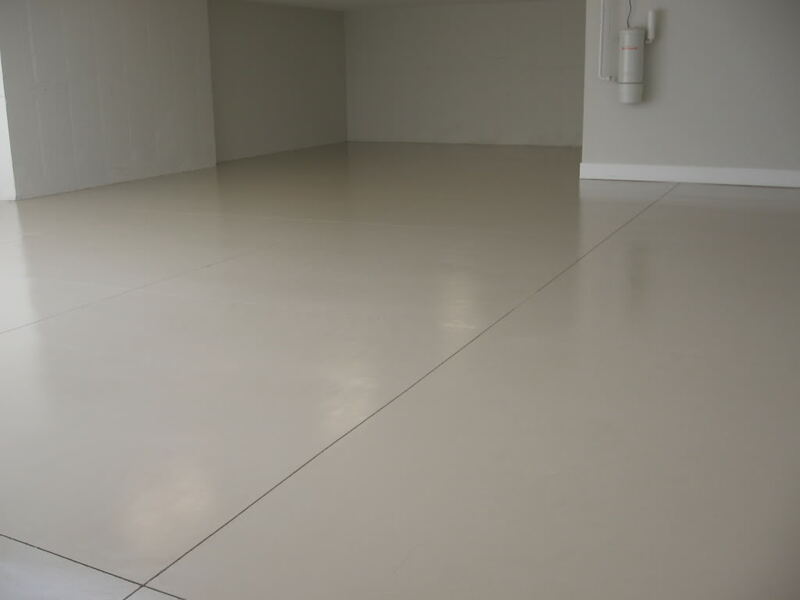 Pour a Floor features Commercial grade epoxy floor paint coating kit that exhibits excellent abrasion resistance, outstanding color retention backed by a hassle free warranty. 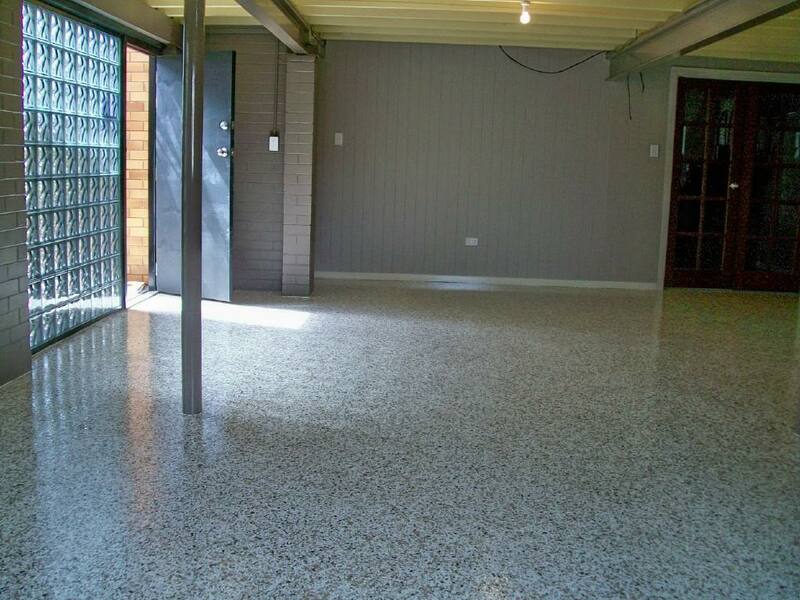 100% epoxy solids can be used to coat concrete floors that are subjected to high wear activity.The epoxy coating in turn will actually strengthen the surface of the floor and can be applied with skid proof finishes. 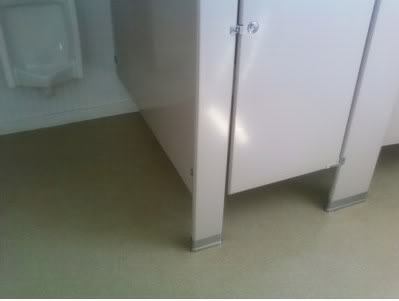 Pour a Floor Commercial grade Epoxy Floor Coatings will not chip, peel, stain or fade. 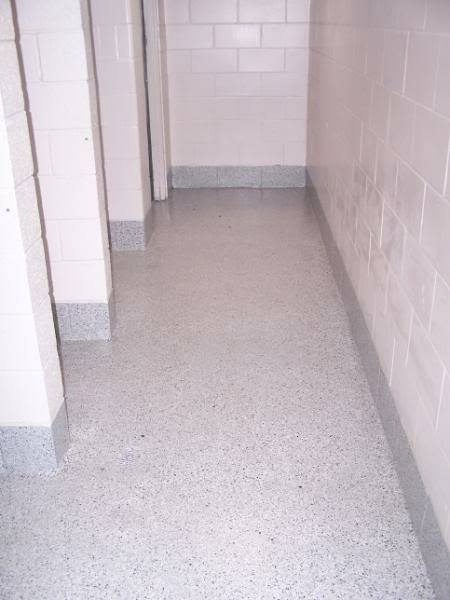 Because the Commercial grade Epoxy Floor Coatings is dense, seamless and has low porosity, it is extremely easy to clean and maintain than an uncoated surface. 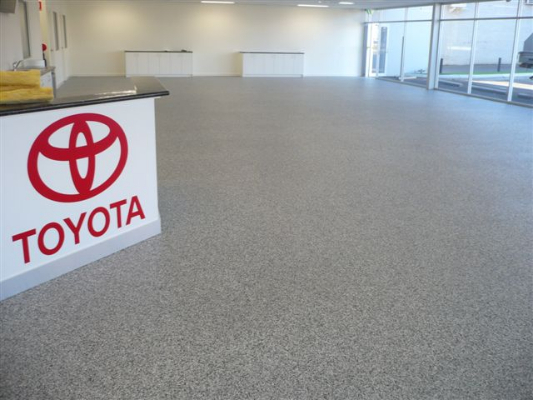 Striping and floor markings can be applied as epoxy topcoat, which bond and become a single, seamless high strength floor. 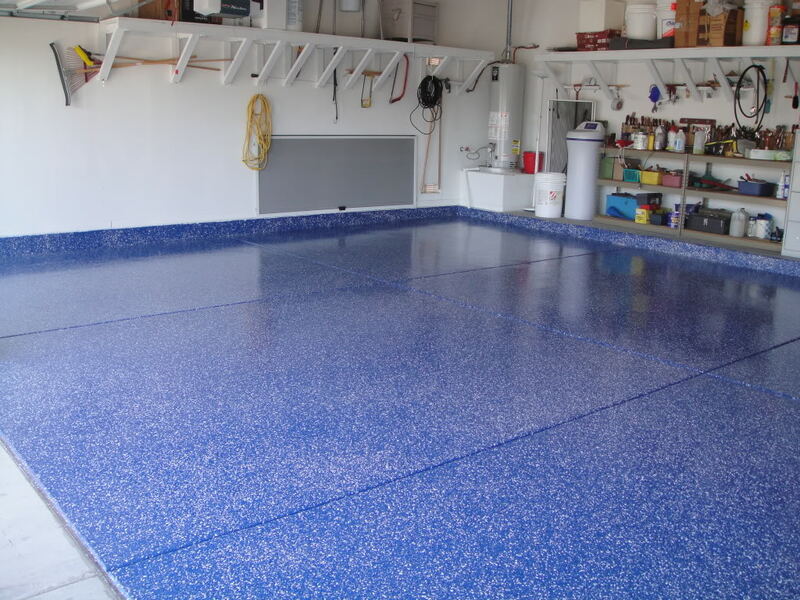 Where Has Pour a Floor Epoxy Kits been Applied? 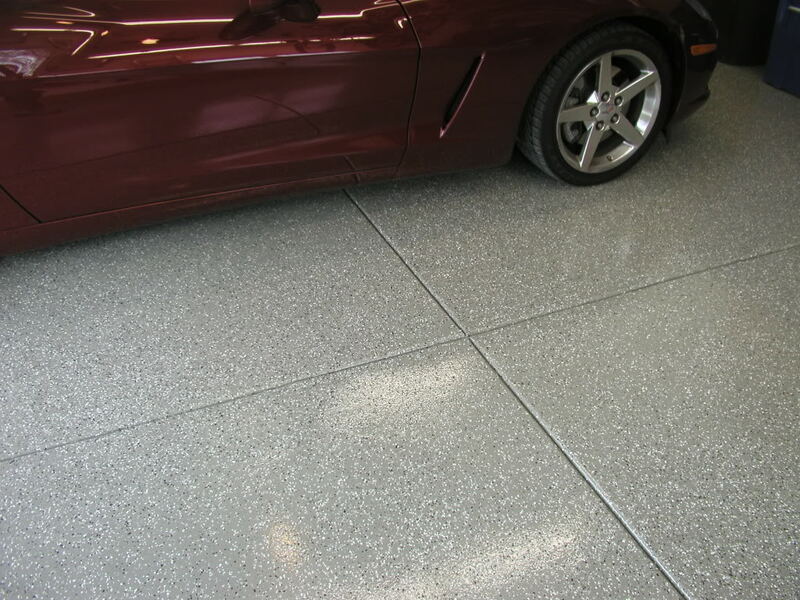 Our all in one kits include everything you need to have that showroom floor finish. 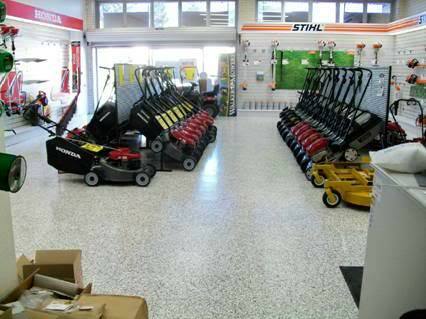 We can make you any custom mix you want.